Cypress is one of the cutest little girls I know! And, I now know A LOT of cute little girls! I’ve been photographing the 5th annual Cutest Kids Contest the past 10 days or so and we have photographed 133 kids so far! That is a lot of cute girls! Cypress however, is part of our Birthday Club, so I get to photograph her every year! 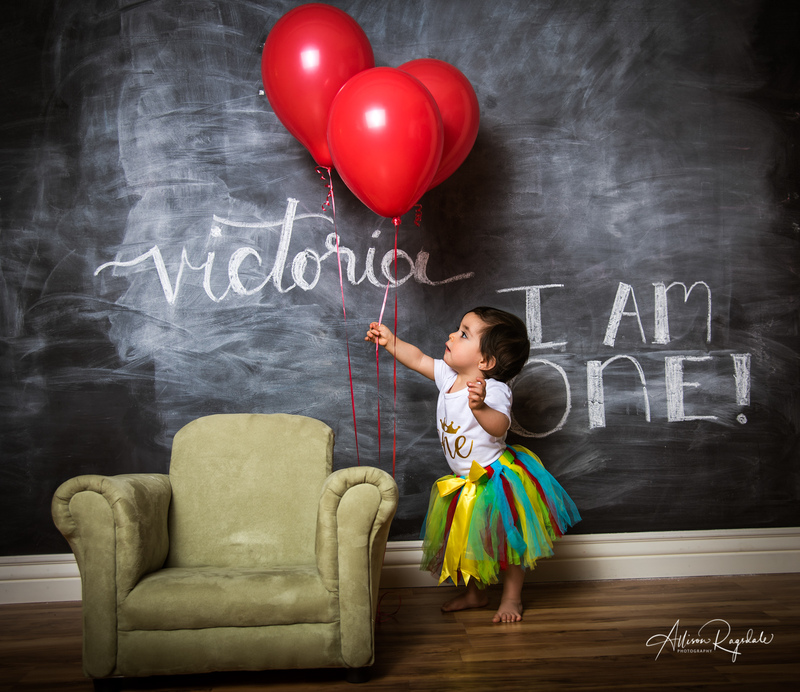 I first photographed her around 6 months, then for her 2nd birthday, and this most recent session was right after her 3rd birthday. It’s been so fun to see her grow! We photographed this session in the studio as it was early morning and very cold outside. Cypress brought lots of cute stuffed toys and adorable outfits (well, actually her mom Sharon did, but who’s keeping track, right). We ended the session with Cypress tracing her animals and her hands, which was so cute for portraits! She is so smart! I hope you love these few of my faves!